That's the lament I feel every year while compiling the Inlander's comprehensive summer camp guide. 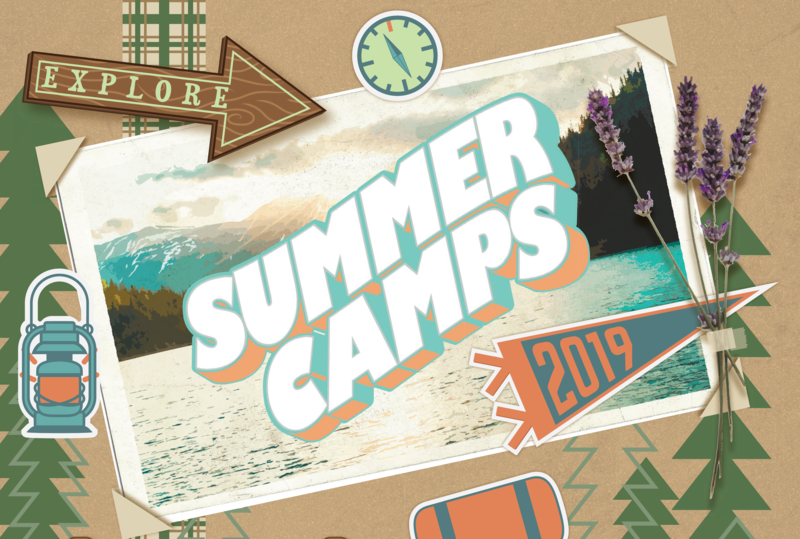 Inland Northwest kids have so many amazing options — hundreds, by our count — to choose from when it comes to summer camps in all categories: education, sports, arts, sleepaway camp and more. If I could turn back time to relive these kids-only opportunities to learn how to code or cook, sew or sail, I would do it without hesitation. So kids, take note: Don't disappoint your future self and please take advantage of the many amazing summer adventures at your disposal in the following pages. 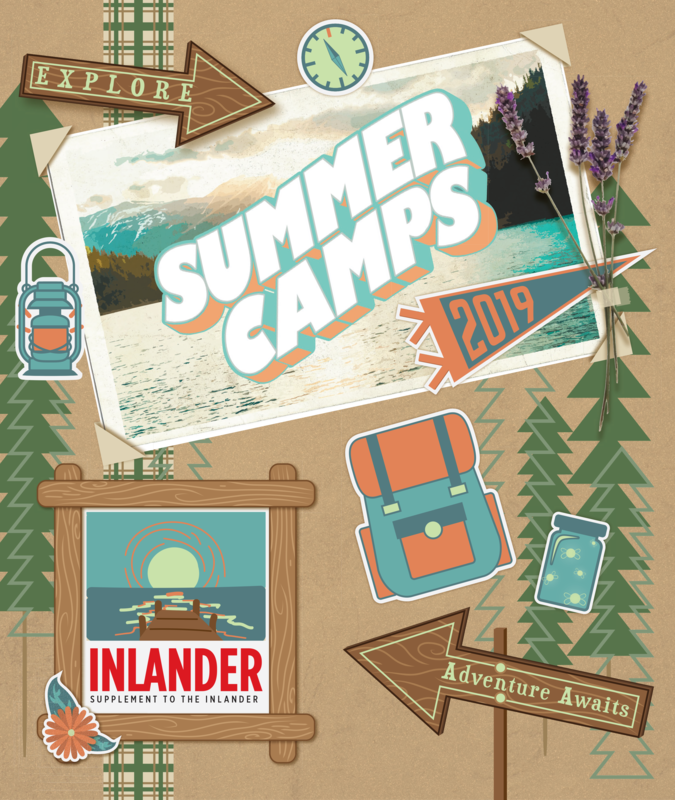 For this year's Summer Camps Guide, the Inlander partnered with the graphic design program at North Idaho College to create the cover. The project offered the students a real-life design assignment. Our chosen cover was created by Lydia Herring, who strives to be a successful visual storyteller. Before enrolling at NIC, Herring dabbled in painting and sketching, but writing was always her creative passion. She shied away from graphic design at first, but eventually realized the opportunities it provided. "I remember how it felt to start learning everything that is possible in this field, and I've never looked back," Herring says. She always loved the idea of summer camps as a kid, but it wasn't until her family moved to North Idaho when she was 12 that she was finally able to go. Her first summer camp experience was at Camp Four Echoes, where she got to take a multi-day canoe trip around Lake Coeur d'Alene. Herring says she still has all of her little souvenirs from that time, like crude craft projects consisting of bits of string and pine needles. The original print version of this article was headlined "Seize the Futurethis Summer"